At Eco-Building & Forestry, we can train you or offer sustainable landscape maintenance options that can be performed for you. Our specialized methods of maintaining sustainable landscapes are fast and easy. 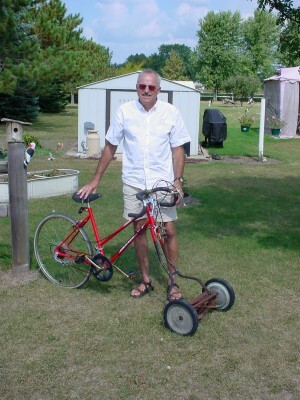 You can often use the same yard care equipment you are using now, but in a different manner. Our goal is to help you have a landscape that even provides multiple benefits to enhance your life when maintenance is performed We offer this unique perspective, which we believe is a quantum leap in the lifestyle benefit potential of your property.